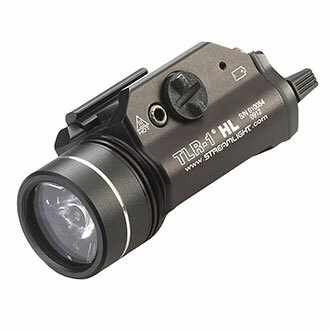 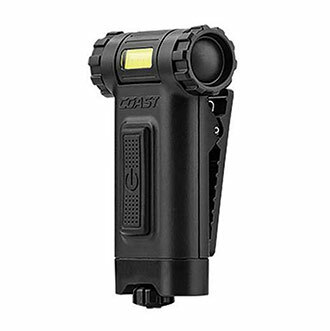 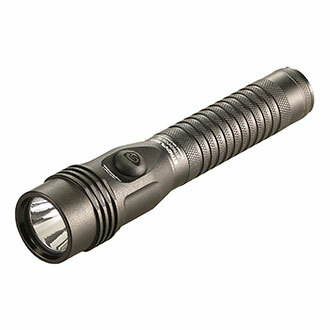 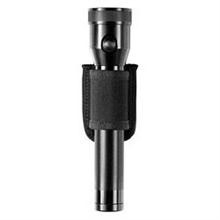 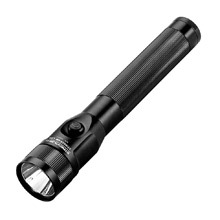 Quartermaster offers a wide span of flashlights from major manufacturers. 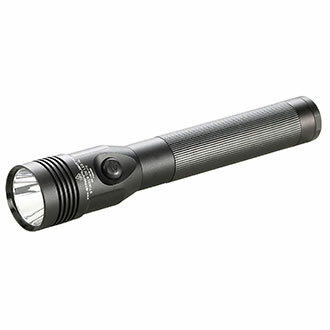 Flashlights are offered in a wealth of choices, including duty, fire, lanterns, general purpose, specialty, tactical and spotlights. 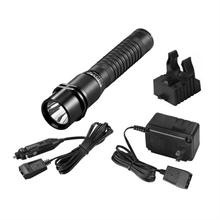 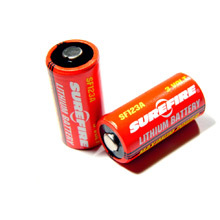 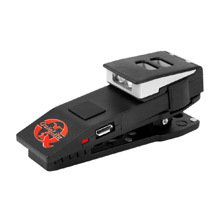 We also provide batteries, chargers and accessories for your lighting equipment. 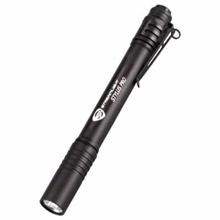 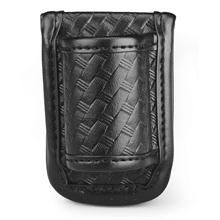 Brands include 5.11 Tactical, MagLite, Streamlight, SureFire and more.